Please email: info@theeleganthare.com for questions, comments, and other inquiries. 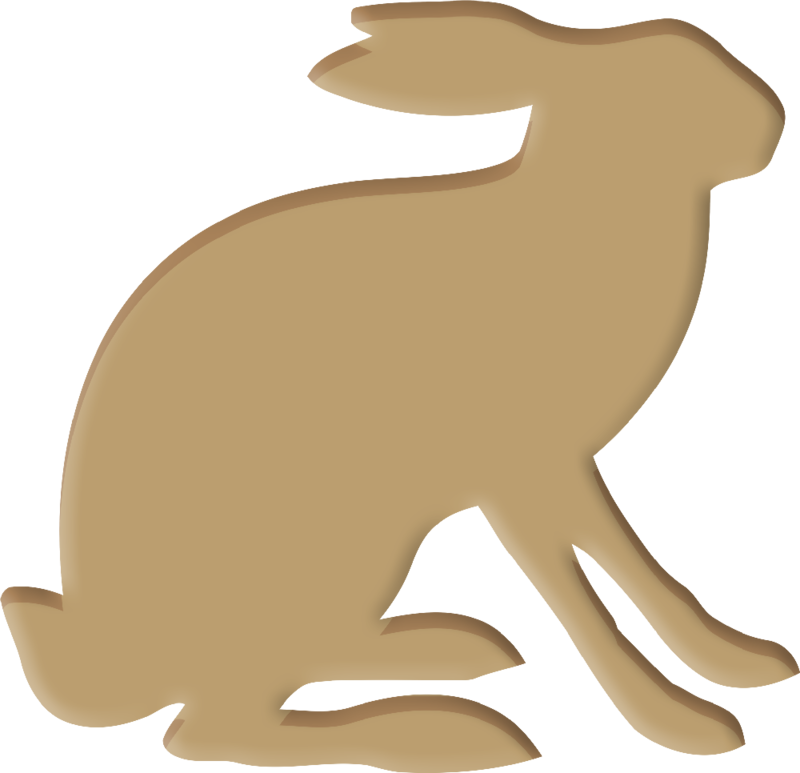 Copyright © 2016 The Elegant Hare. All Rights Reserved. Web Design and Development by Danny Ho.